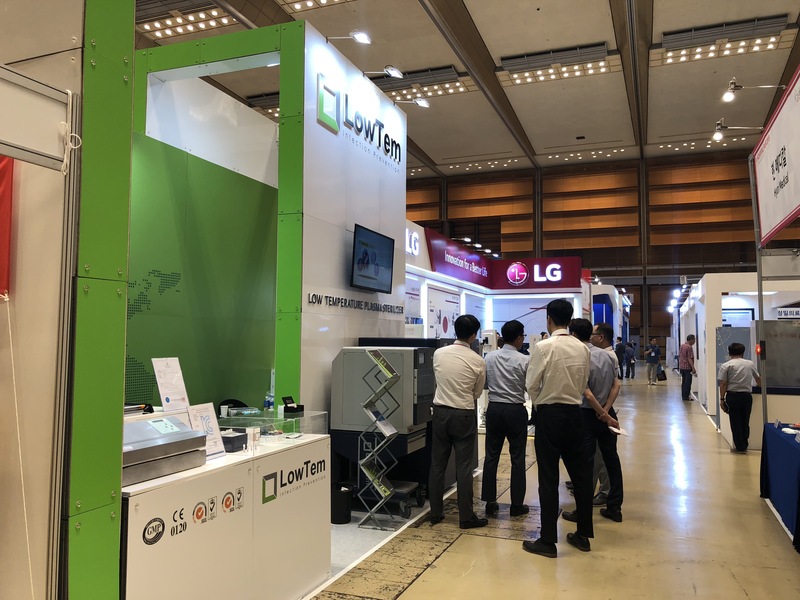 Our LowTem Co., Ltd. exhibition on K-HOSPITAL 2018 has successfully completed. It is the second time to engage in K-HOSPITAL 2018, which was held in Seoul, South Korea from 8th August to 10th August. 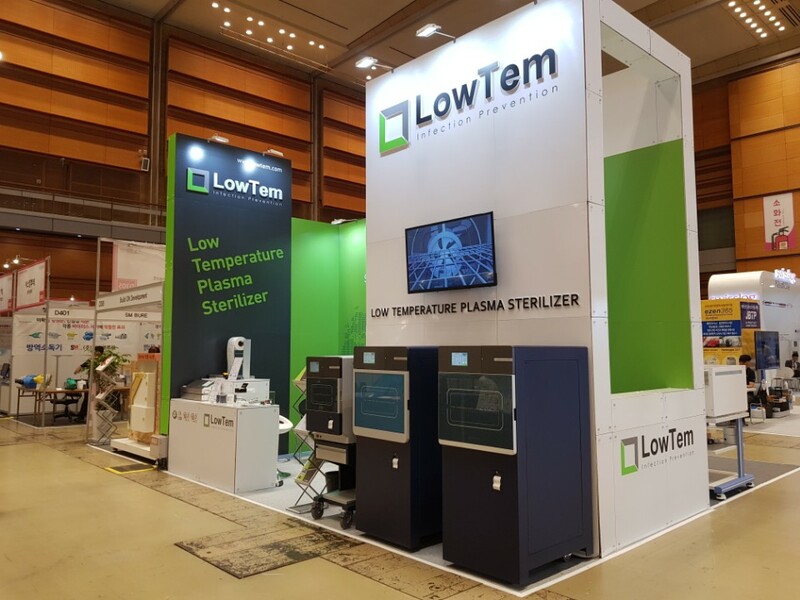 Despite summer holiday season, we appreciate that many visitors came to our booth and showed great interests in our LOWTEM Plasma Series. Furthermore it was an honor be a part of this who are dedicated to developing Korean medical field. We turuly believe that various and advanced LOWTEM Plasma series would be dragged attention to clinics, hospitals and even diverse industries which requried to infection & prevention. So wee sincerely hope that we could build good business relationship with potential partners in the near future. We are always at your disposal, do not hesitate to contact us for additional details or inquries. Our staff is always ready to give you assitance and more information.